PrepMyFuture is on a mission to create a new generation of study materials. Recent technological progress allows us to create a learning experience that adapts itself to each student. Moreover we believe that the next generation of study materials will become the teachers' virtual assistant, saving them some time (homework and tests grading) while giving them a clearer picture of their students' needs (weakness identification). To begin we needed to create a first course: the GMAT online preparation. Let's create the best GMAT online preparation! We signed a partnership with a specialized publisher and an excellent teacher. We had a good knowledge of the existing offer and were convinced that we could do better with a (very) competitive price. In 2011, when we were realising the first version of the service, Business Insider was writing: "better and cheaper than *****" comparing it to the American leader of the test-prep industry. This first version of the service also attracted the interest of a big test prep company who made us several offers to buy an exclusive license of our technology. These offers allowed us to gain credibility with investors, allowing us to raise some funds to develop our company while remaining independent. 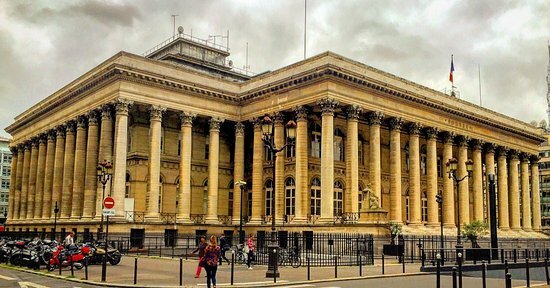 Our first office at "Le Camping" (startup accelerator which became NUMA) inside Paris former stock exchange palace. Our first "smart book" published with our partner "Éditions Ellipses". The GMAT platform had quickly shown its technical limits to scale with no more than 10 000 students. There were generating millions of data points by month. Our algorithms were efficient from a pedagogical point of view but it was a nightmare on the servers' side which were handling the charge. We had to redesign the whole platform. Partnerships with traditional publishers were long and difficult to set up. Managing content for a single course was quite easy. It became exponentially harder for multiple courses, in multiple languages, on topics as diverse as mathematics, languages and medicine. 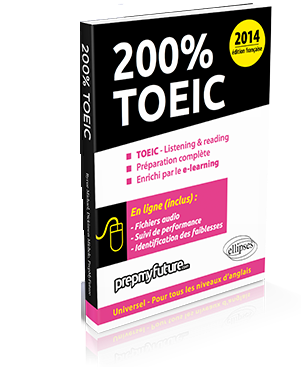 Our TOEIC preparation had a specificity: we were publishing a book compatible with the platform at the same time with our partner éditions Ellipses. 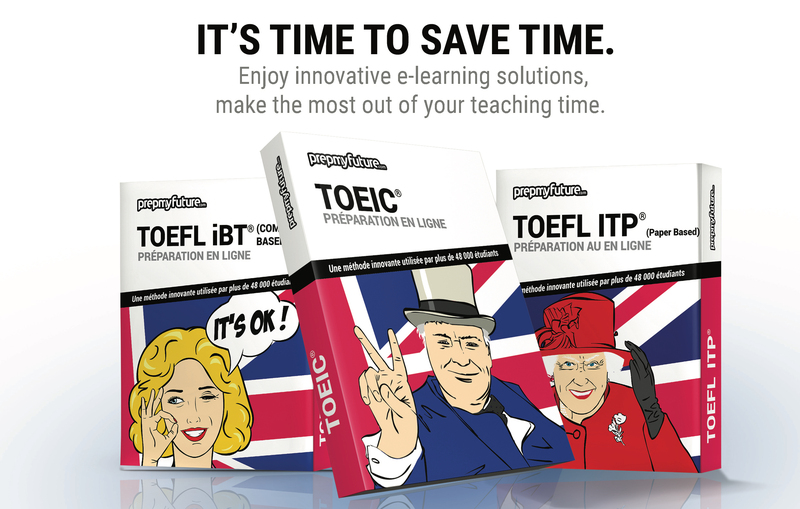 As we write those lines, 5 years later, the sales of this book are still growing and we've replicated the model with different books (BULATS, TOEFL, IELTS, DELF). Audio files are accessible from the platform with different training modes (exam conditions / audio cut question by question). There is no need for a CD player anymore. The platform simulates the exam conditions, calculates the scores automatically and generates an analysis of the students' performance. The success of these textbooks got us some exposure in front of teachers. Our publisher partners were great at selling books but we were still not able to sell the online resources efficiently. We needed to work directly with schools. Our first meetings with schools were hard to get even if the product was endorsed by many teachers. In 2014, we only managed to get two significant customers who loved the product enough to trust us with the homework of a thousand students. We worked closely with them to build all the services aimed at teachers. Thanks to them PrepMyFuture became an attractive alternative to traditional study materials. The manager of the course could set up a planning of mandatory activities. The students were doing their homework online between each class. Homeworks are corrected automatically. Teachers can easily check the completion of their students work and give participation grades. These grades can be automatically generated and exported on an Excel file. Teachers can track their students' performance with precision and efficiency. They can identify weaknesses as well as the most relevant activities for their classes. Schools can evaluate the level of their students using online tests. Many schools use PrepMyFuture as a placement test or/and track the evolution of the performance every month. These tools are used by more than 3500 teachers and 100 000 students. Since 2017, we have our own publishing team and we are multiplying the number of partnerships with top-tier publishers (Pearson, Hatier, Vuibert). Our content portfolio is growing fast. The platform is becoming better every day with these additional content, new features, improved algorithms and our users' feedback. We are developing new courses (French and Spanish test preparations, Nurse exams, ...). With the growth of the usage, we have more and more feedback and analytics to improve the service. As the platform becomes more efficient and more popular, we attract the best authors and publishers. Having this virtuous circle in place, we want to develop PrepMyFuture has fast as we can. 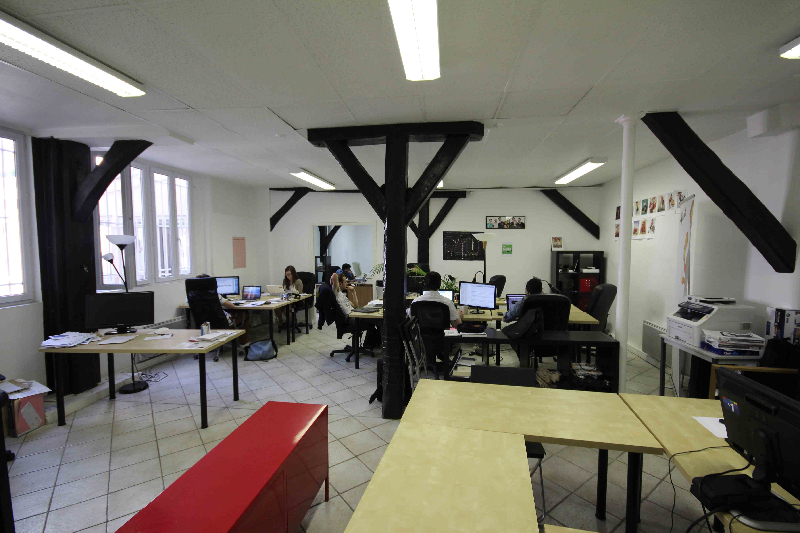 Our actual office, rue de l'échiquier, in Paris. I've been developing education websites since 2002, I was 14 years old at that time. If you took the French Baccalauréat in the 00s, you've probably used one of my websites (20% of the students taking the exam in 2005 used one my websites). I've started working on adaptive courses in 2007. Before starting a company, I've studied finance (HEC Montréal, Wharton) and Computer sciences (McGill). 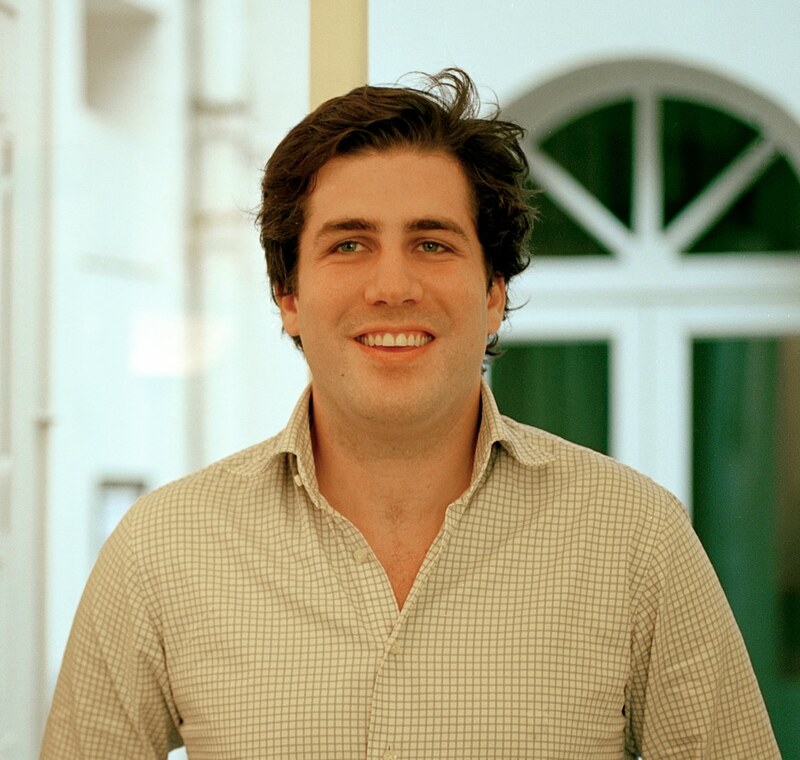 Then I've joined HelpMyCash, a fast-growing fin tech startup based in Barcelona. I started as a part-time intern working remotely while I was a student in Canada, when I graduated I became the product manager of the company. We've built a powerful recommendation engine for the mortgage industry. In 2010, I've left the company in order to apply every I've learnt about big data and startups to the textbook industry!